100 Watt White LED source. 7500K color temperature. 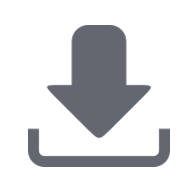 50000 hours life span rated. 12.5° Beam angle. Antireflection 136 mm front lenses. 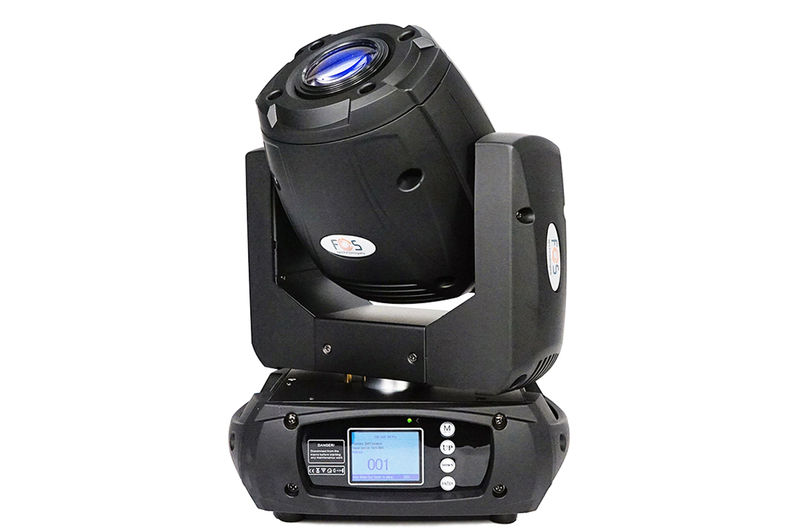 1 rotating gobo wheel with 6 interchangable gobos with speed adjustable scroll effect, dithering effect and rotatable clockwise / anticlockwise. Gobo size: 21,8 mm external, 14,5mm image. 7 colors + open / white with rainbow effect. 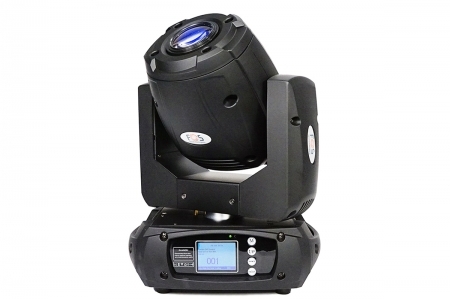 Motorized focus from 2,5 to 15 m.
0 - 100% linear dimming. 8/16 bit resolution smooth and precise for PAN/TILT movement. Auto reposition after unexpected movement. Power Supply: 90/260 Volt, 50/60 Hz. 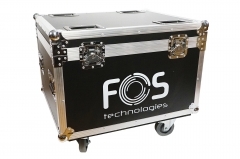 Flight case with wheels for 4 pcs Spot 100 PRO.